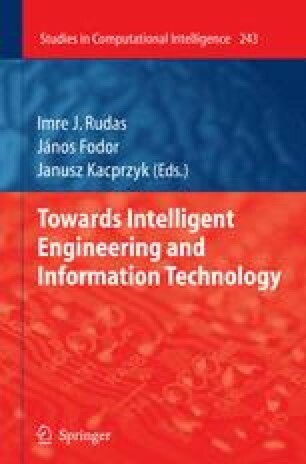 Aspects concerning the building of an intelligent robot are discussed. The intelligent robot belongs to a class of autonomous robots. The hardware and software architectures of the robot are analyzed. They are part of the new three level intelligent control system architecture. The mathematical model of the merged robot and trajectory tracking is derived in order to be used as controlled plant. The pole placement approach is applied in the design of the state feedback controller. Real-time experimental results done in trajectory tracking validate the architectures, models and design method.